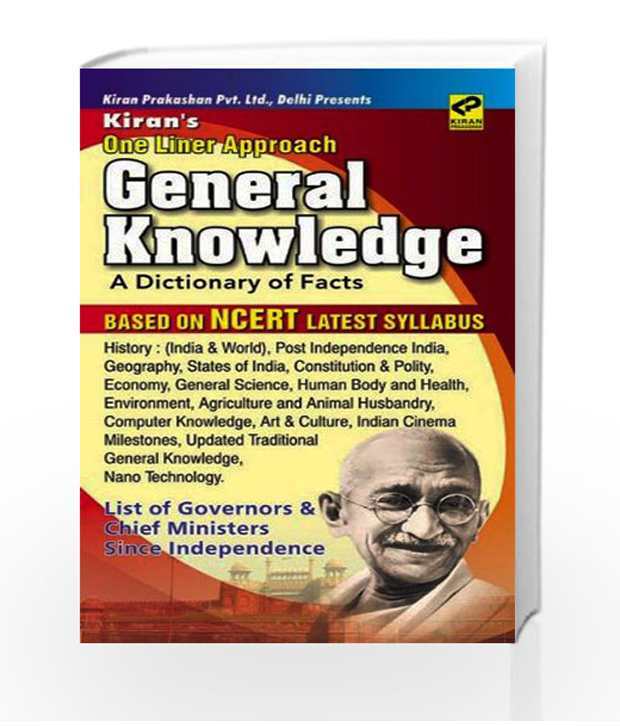 This book is useful for almost all competitive exams specially Bank PO,Bank Clerk, IBPS Exam, SSC Exam,Railway etc. Topics covered in this book are. 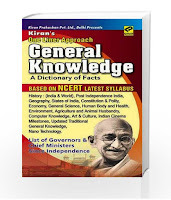 History(India&world) India after independence Geography,About Indian States Constitution and Polity Economy ,General Science Human body and health Environment,Agriculture and Animal Husbandry Computer Knowledge, Indian Cinema, Art and culture Milestones, updated traditional general Knowledge Nano Technology. Disclaimer: We have neither created these files nor uploaded in its web host, these files are readily available on internet. If any one (Rightful Person) has any objection please inform us for link removal.